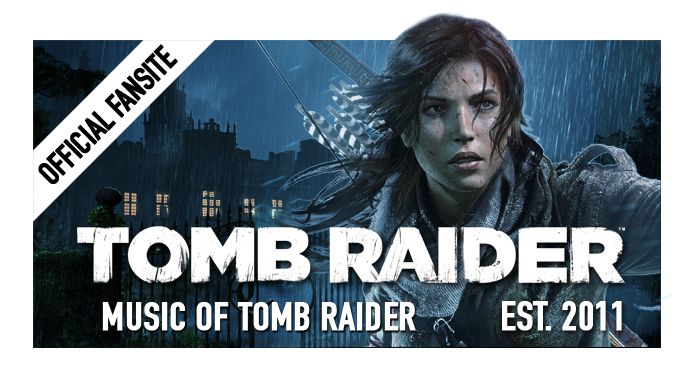 The Music of Tomb Raider: Jason Graves to speak at BAFTA industry event & MoTR to submit community questions for the composer in 36 hours! Jason Graves to speak at BAFTA industry event & MoTR to submit community questions for the composer in 36 hours! 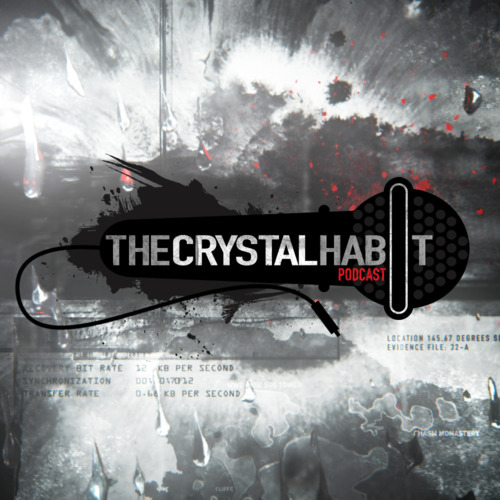 Crystal Dynamics Community and Communications Manager, Meagan Marie, will be interviewing Tomb Raider (2013) composer Jason Graves on Tuesday the 19th of February for the next episode of the Crystal Habit Podcast. Marie has offered MoTR an exclusive slot in the podcast to feature questions answered by the composer in person. Kindly she has allowed us to extend this invitation to the community*. *For the podcast: We will select 2-3 questions only from the comments selection below by 2:00am, Pacific Standard Time, Tuesday 19th February. Get posting & stay tuned! When creating a music track,do you watch the trailer before you create or you create first and then the edition team matches it to the trailer.How is the process? Are there any tracks that have an Asian influence? 1). How did the previous Tomb Raider themes influence this soundtrack, if at all? 2). How did you go about creating that amazing instrument? Is this something that's common in creating theme music for Games/Films? Ever since I heard the first snippet of the soundtrack, I was wondering one thing: Does it have any cultural influence on it? Akira Yamaoka the composer behind the music of Silent Hill has had many of his tracks cross over in the movie adaption of the franchise or written new tracks t be used in the film. 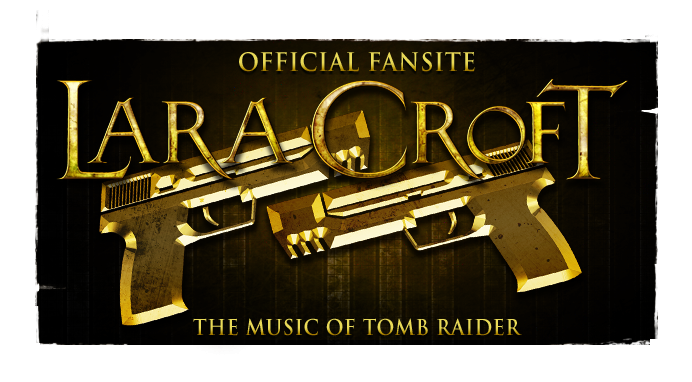 Given the chance would you compose tracks for GK FIlm's adaption of Tomb Raider? If so would you create new tracks and how would film score and game score differ? Was it difficult to compose a track to fit in with the mood of each location or a specific moment in the game? Any difficulties or challenges at all while composing the soundtrack? Did you feel you had anything to live up to or try your hardest after the great soundtracks from previous Tomb Raider games? Have you, yourself, enjoyed them? Did they inspire you in any way while composing? 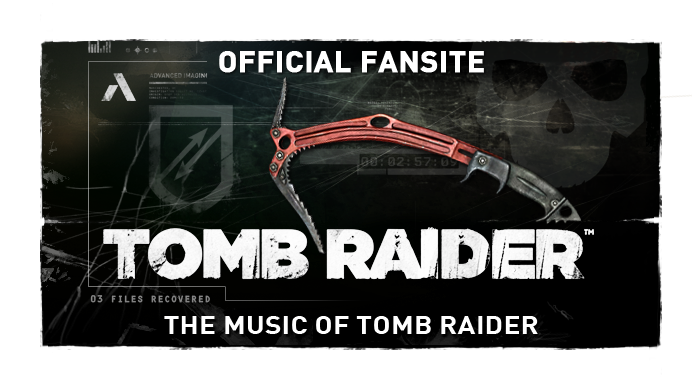 What kind of feelings other than mystery/suspense did you tailor into the music of Tomb Raider? I wish I'd been able to hear that talk.